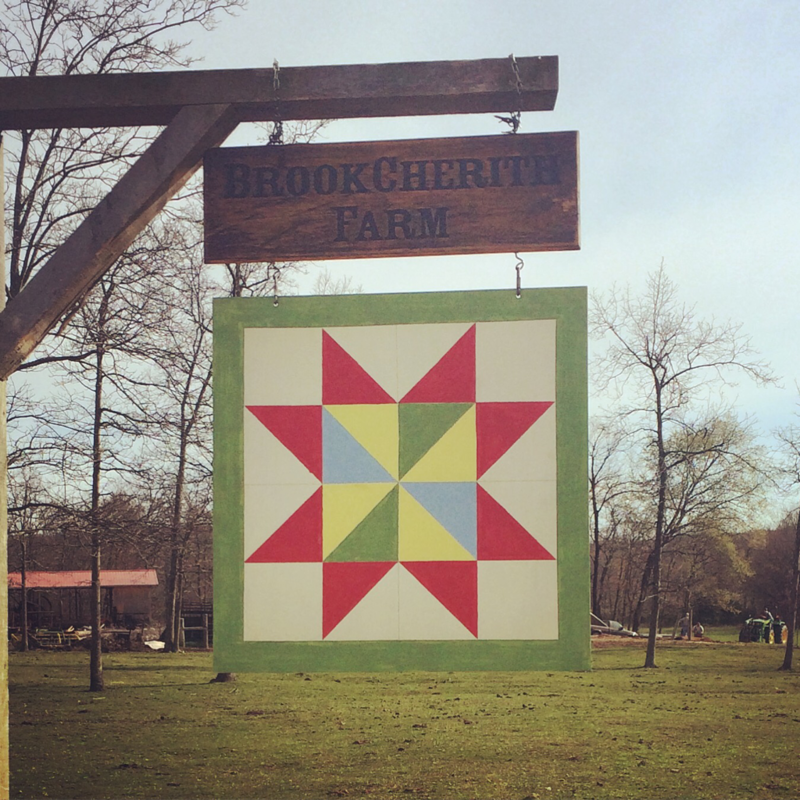 At Brook-Cherith Farm, our desire is to play a small role in facilitating the revitalization of the local family farm while providing our valued customers with the highest quality, freshest foods available in St. Louis area. We believe the Creator’s design is the best pattern on which to model our agricultural processes and market our products to local customers who value foodstuffs that contain no antibiotics, hormones, or any type of chemical that would be harmful to you or the animals. If you are seeking fresh, high quality food products raised as nature intended, you owe it to yourself to make Brook Cherith Farm a more frequent and healthy destination in your family's future. We live and work on a small farm in the beautiful Ozarks of South Central Missouri. We are located roughly 50 minutes south of the city of St.Louis, Missouri. 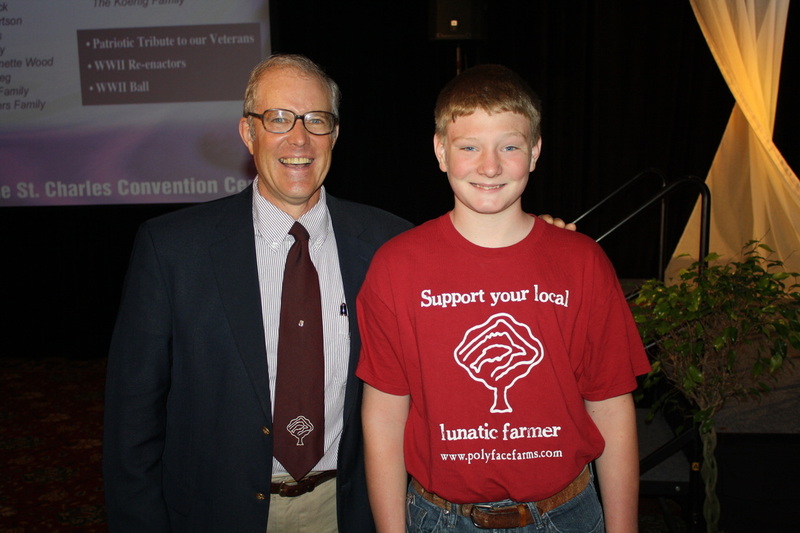 We seek to model our farm after Joel Salatin's Polyface farm. This is our son with Joel at a conference we attended.